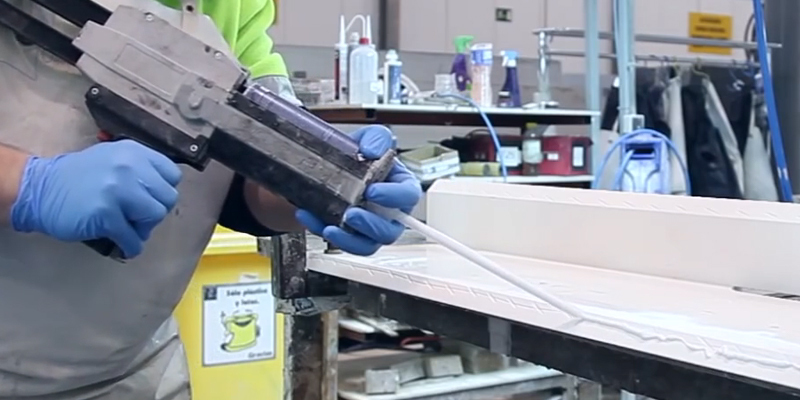 DEKTON® fabrication requires skill, know how, and the right tools. 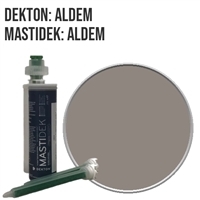 You can find adhesives, cartridge guns, tools and blades approved by DEKTON® here. 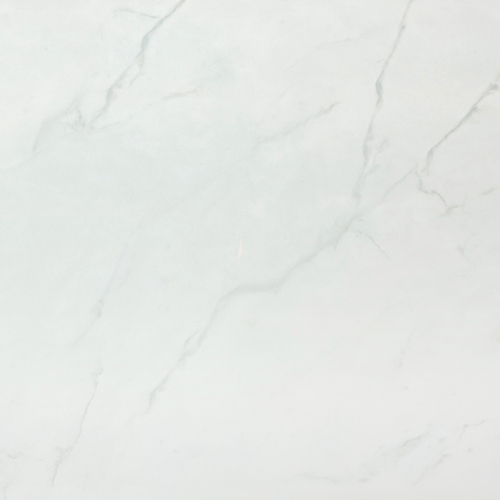 When it comes to design, DEKTON® has a variety of colors, finishes, and textures that are compatible with various kitchen types and interior design styles. 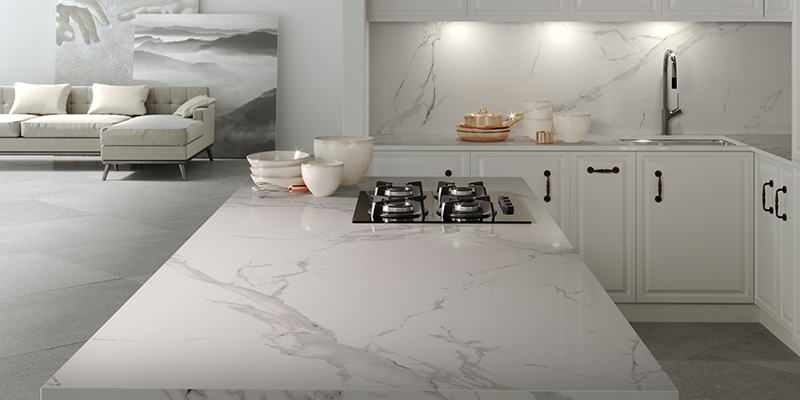 If you have been under the impression that DEKTON® is limited to only countertop surfaces, think again. This ultracompact material can be used for many applications. 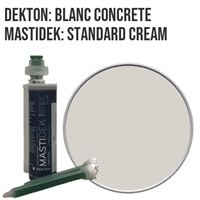 Mastidek is the official adhesive for Cosentino DEKTON® surfaces. Color matched for coordination, UV stable for zero yellowing, and designed for indoor and outdoor use. In addition to an array of colors and compatibility with virtually all environments, Mastidek is an adhesive that is dispensed by means of pre-dosed glue cartridges. 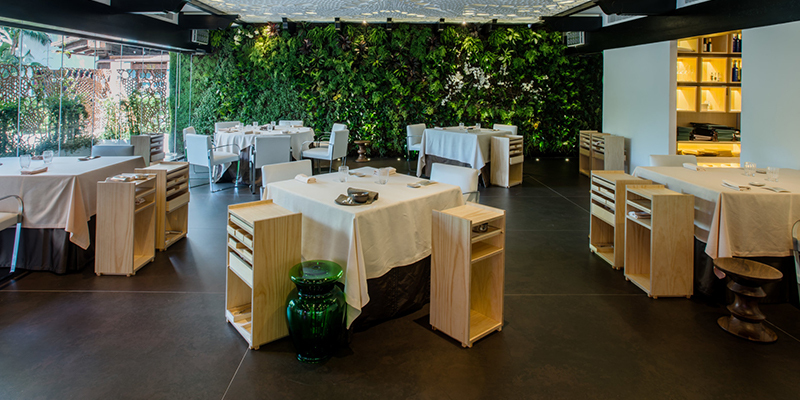 The indoor, outdoor, adhesive designed to match the color of DEKTON® slabs. 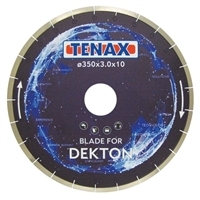 If you are looking for bridge saw blades for use on DEKTON® slabs, you have reached the website of the official DEKTON® approved tools; including diamond bridge saw blades. 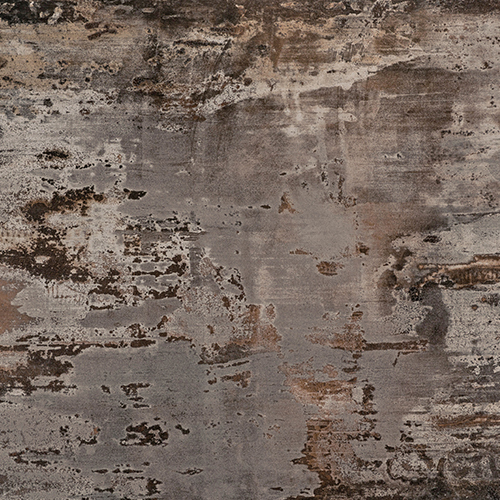 This distinct surface is a top choice for rustic designs. 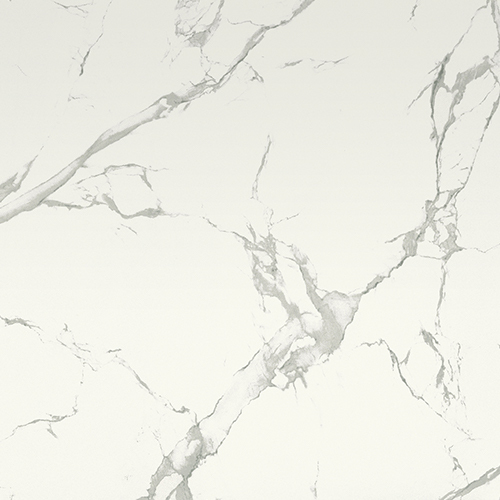 An unmistakably durable replication of natural marble stone. Offering the look of yellow to brown variations of natural stone. 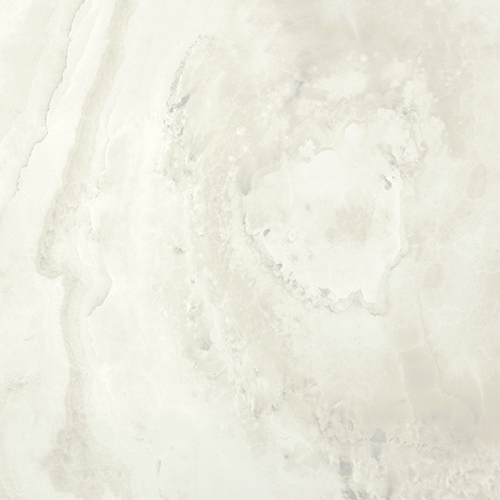 Bold yet subtle natural look white background and gray veining. 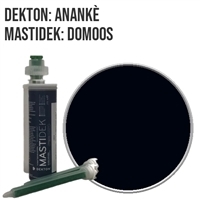 © Copyright 2016 www.dektonmastidek.com. All Rights Reserved.